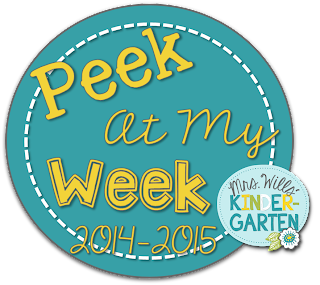 Big Ideas for Little Hands: First Peek at My Week of the Year!!! However, this week I will be introducing math centers. We will just be exploring the math manipulatives and doing very simple activities during math center time. This is more about the practice of rotating through the centers and exploring manipulatives. So this week we are still keeping things simple as we continue to learn rules and procedures. Take a peek below at our week! Click on the images to download a copy of the plans.